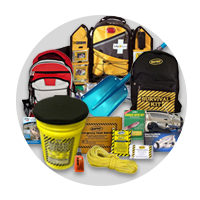 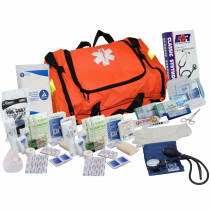 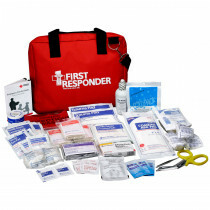 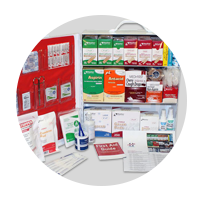 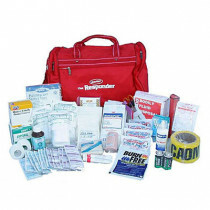 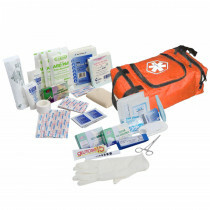 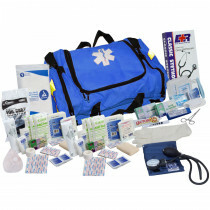 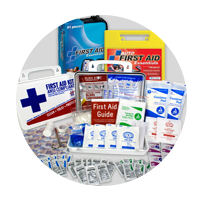 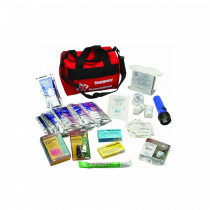 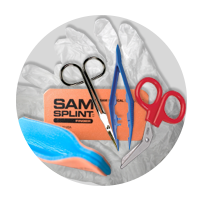 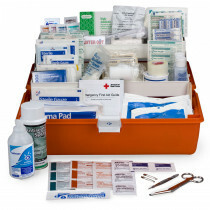 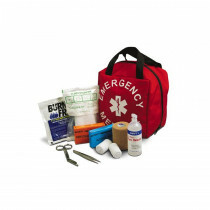 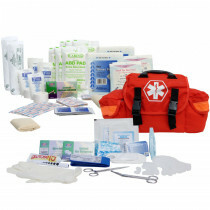 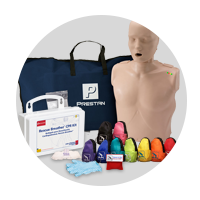 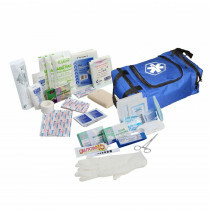 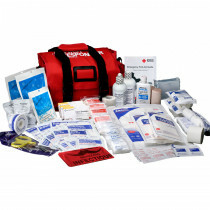 Our Trauma and First Responder kits are packed full of needed medical supplies that are designed to treat multiperson events, accidents, disasters and incidences. 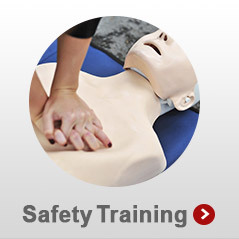 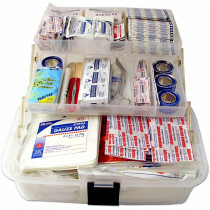 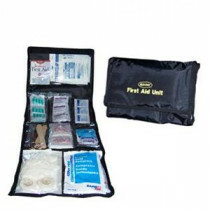 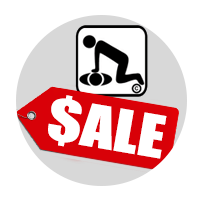 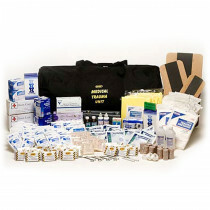 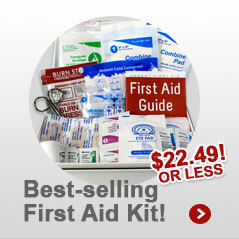 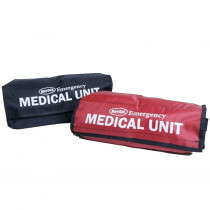 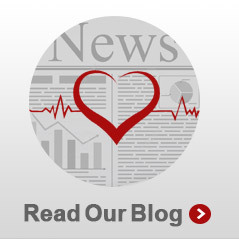 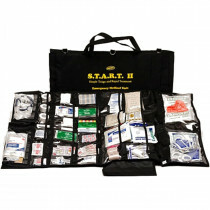 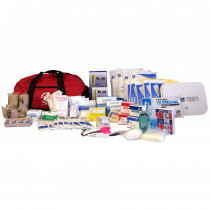 They are packed with comprehensive essential first aid supplies you need in a medical emergency. 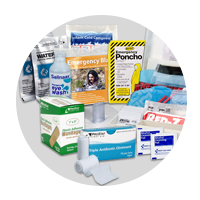 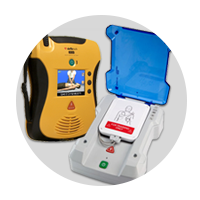 We have kits that are general trauma medical kits but also those that are designed for specific disasters such as earthquakes. 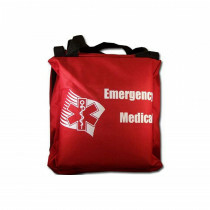 First responder and trauma kits/bags come in a handful of colors and differing sizes depending on your needs. 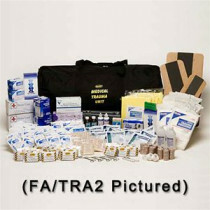 Mass trauma emergencies are not fun but you always want to be preapred. 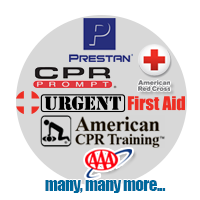 A first responder can be considered anyone who arrives first at the scene of an accident and who is trying to help the victims. 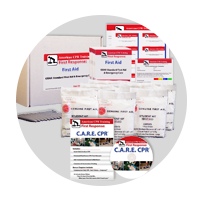 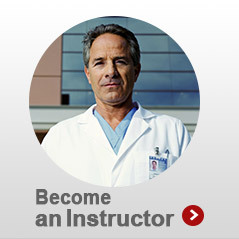 A "certified" first responder is someone who has completed a course and received certification in providing pre-hospital care for medical emergencies. 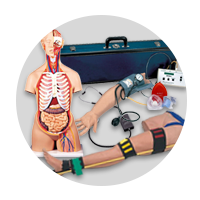 They have more skill than basic first aid/CPR but they are not a substitute for more advanced medical care rendered by emergency medical technicians (EMTs) and paramedics.